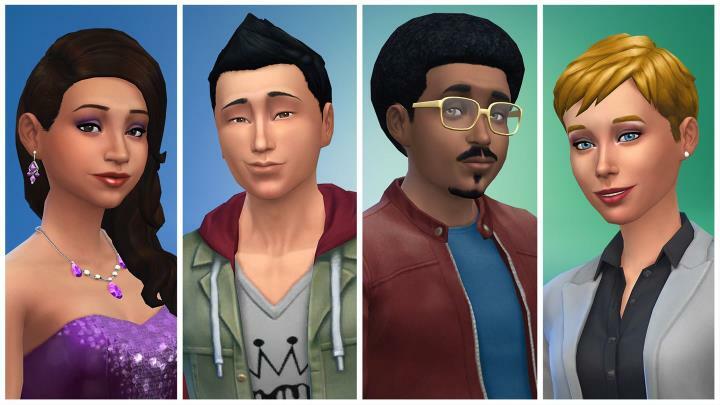 Love it or hate it, it’s clear that The Sims has been one of the most popular video games of the 21st century, having been played by millions to date since its launch in 2000. The game got several sequels too, with the latest of these hitting the PC in 2014. But although there have been several console editions of the game, console players have been sitting out the fun since The Sims 3 came out back in 2009, while the well-reviewed The Sims 4 has yet to get a console release too. This looks to change this November though, as The Sims 4 will finally be hitting a console platform this fall. As spotted by TrueAchievements, a store page on the Microsoft store reveals that the social simulator will be available for the Xbox One on November 17 this year. According to the store page, those who pre-order will get a bonus pack, which amongst other things includes extra hot tubs for your sims’ home. It remains to be seen though, whether this upcoming Xbox One version of The Sims 4 will live up to the PC version and provide the same rich gameplay experience and addictive fun that The Sims franchise is renowned for. But hopefully The Sims 4 on Xbox One will be every bit as compelling as the PC version when it launches on November 17 this year.